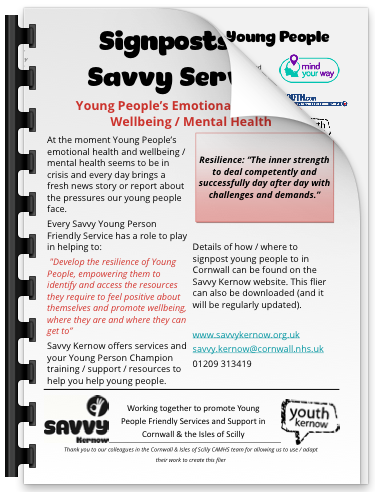 Torpoint Community College is committed to safeguarding and promoting the welfare of young people and expect all staff and volunteers to share this commitment. We are committed to providing a secure environment for students, where young people feel safe and are kept safe. All adults at TCC recognise that safeguarding is everyone’s responsibility irrespective of the role they undertake or whether their role has direct contact or responsibility for children or not. In order to comply with the duty to safeguard and promote the welfare of children, young people and vulnerable adults, Torpoint Community College has adopted consistent, fair and thorough employment practices and processes to ensure that those recruited are suitable to work within the College. Safer Recruitment is an integral part of our Safeguarding procedures, forming an important foundation for our emphasis on Safeguarding across the College. The College subscribes to and promotes The Counter Terrorism and Security Act, which received Royal Assent on 12 February 2015. This Act placed a duty on specified authorities, including schools and Colleges, to have regard to the need to prevent people from being drawn into terrorism (“the Prevent Duty”). For more information regarding Safeguarding at Torpoint Community College please refer to the below policies which can be found by clicking here. Female Genital Mutilation (FGM) – defined as all procedures which involve partial or total removal of the external female genitalia and/or injury to the female organs, whether for cultural or any other non-therapeutic reasons. At this College we believe that all our students should be kept safe from harm. Female genital mutilation affects girls particularly from North African countries, including Egypt, Sudan, Somalia and Sierra Leone. Although our College has few children from these backgrounds and considers girls in our College safe from FGM, we will continue to review our policy annually. For further information please click the links below. 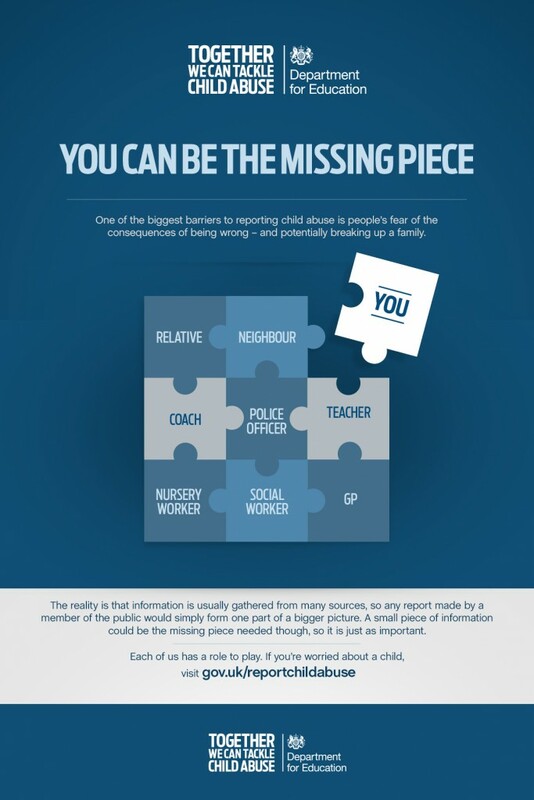 CSE involves exploitative situations, contexts and relationships where young people (or a third person) receives ‘something’ (e.g. food, drugs, alcohol, cigarettes, affection, gifts or money) as a result of performing, and/or others performing on them, sexual activities. At the College we aim to raise students’ awareness through assemblies for all year groups and within the PSHE programme. Staff also receive specific training to alert them to the possible signs.